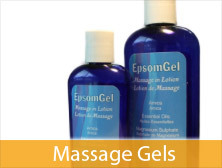 We have an extensive offering of oils, lotions, creams, gels and more that contain only the purest and finest materials. 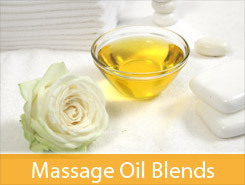 Many of the products are paraben free or contain 100% organic ingredients. 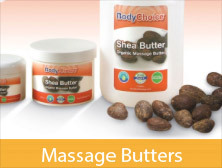 This category includes carrier oils, massage oil blends, massage gels, massage lotions, massage creams, massage silks, massage butters, essential oils, oil accessories and cleaners, money saving package deals and more. 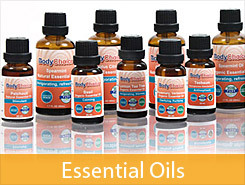 Choose from our wide line of BodyChoice, Biotone and Bon Vital brands.